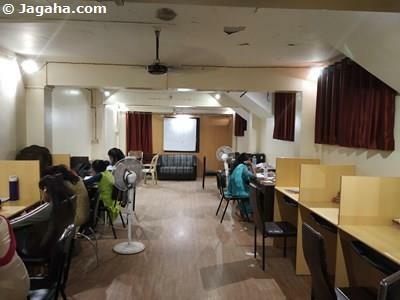 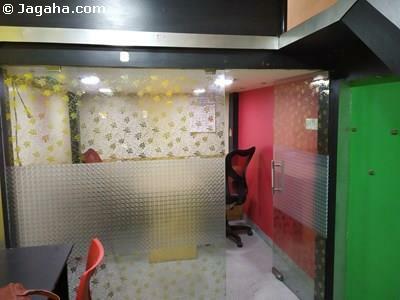 This commercial property is available for sale at Hill Road, Bandra West. 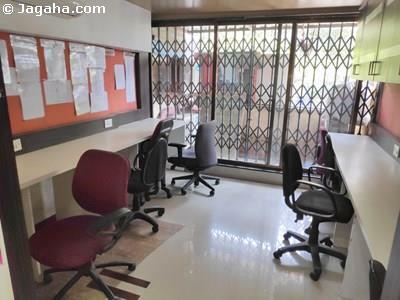 The property is well maintained and is within driving distance of Bandra West Railway Station. 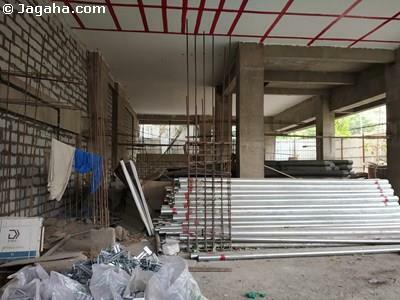 To know more about this property, inquire today!